Kinderdance Austin/Brazos County & Kinderdance Alamo City are teaming up to bring our international dance and fitness programs to the Collin County Area. Please let us know if you are interested in our upcoming classes and locations. This promotion is in no way sponsored, endorsed or administered by, or associated with, Facebook. You are providing your information to Kinderdance Collin County and not to Facebook. 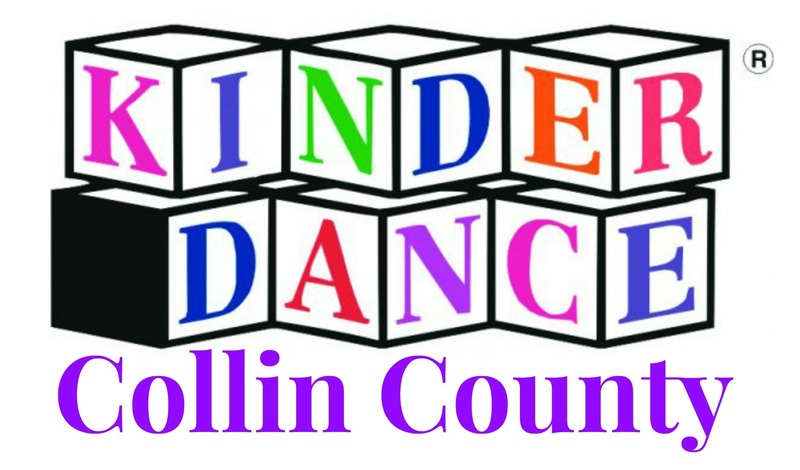 The information you provide will only be used for information from Kinderdance Collin County.